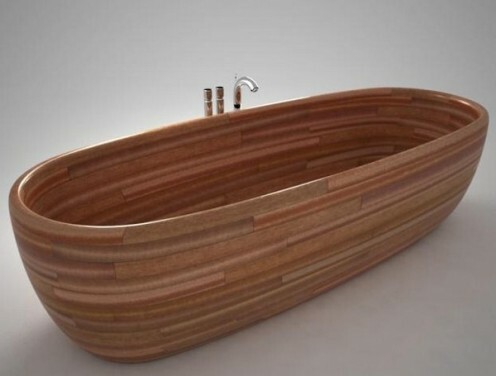 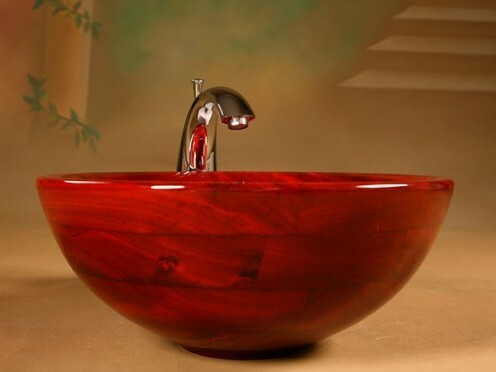 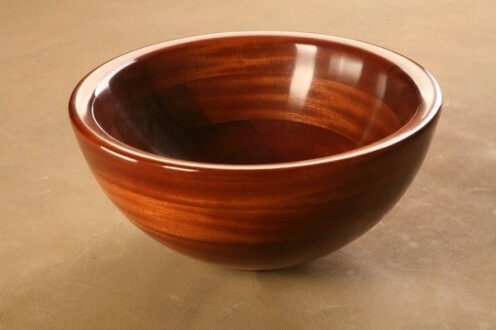 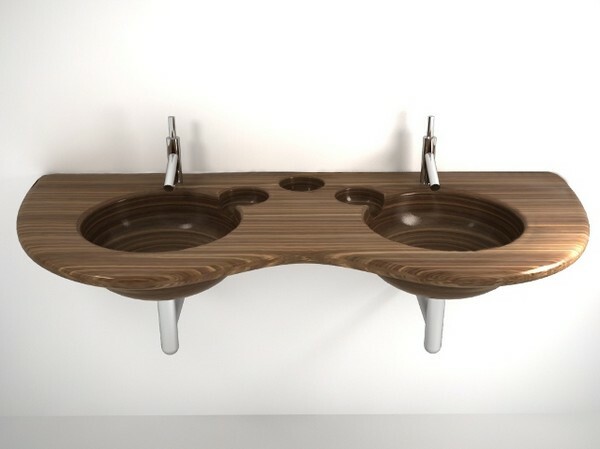 Company Unique Wood Designs, which is engaged in the production of boats, yachts and canoes for over thirty years, has decided to use its experience to make wooden washbasins. 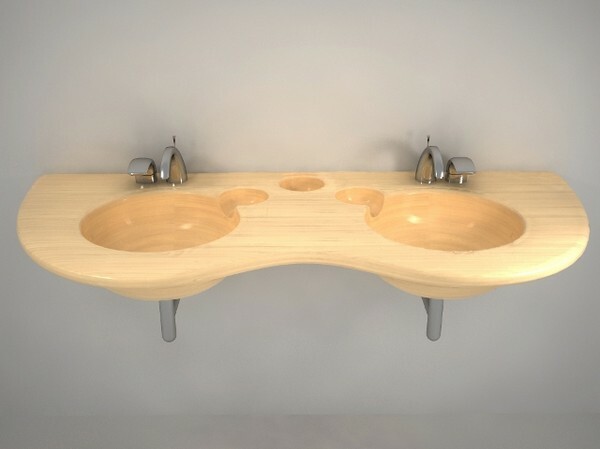 They combine old traditions and modern technology, through which the sink is not exposed to water. 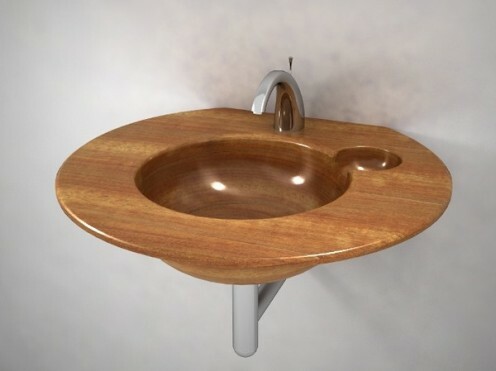 The washbasin is covered with multi-protective substances, provide a full water resistance and durability. 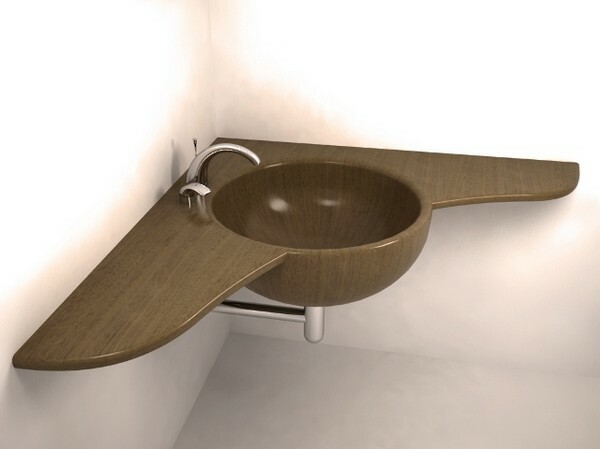 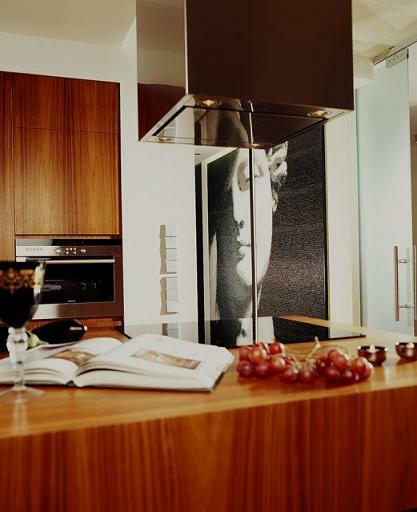 In addition, coverage will save the sink from scratches and ultraviolet radiation.The other product from the series is of course, is the bathub. It can be in oval, rectangular or ither shape. 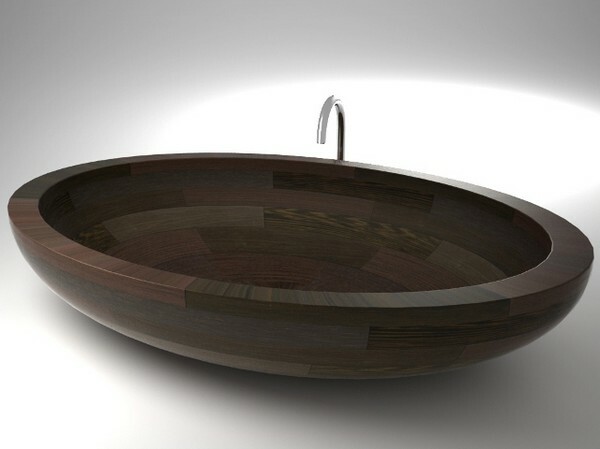 You can pick a washbasin and a bathub in same model. 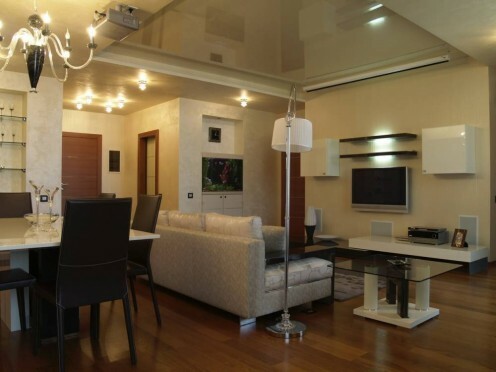 Reliability and quality UWD stands on two pillars – the basis of solid wood and the outer shell, which provides a variety of colors and styles. 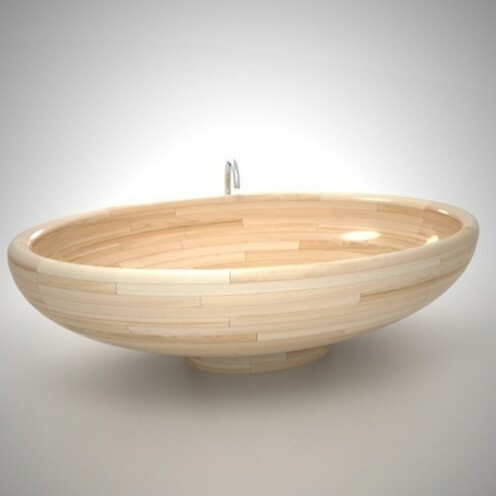 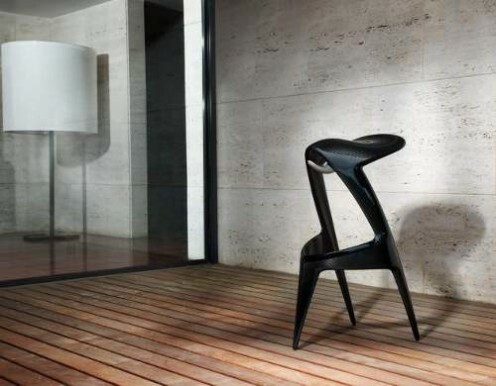 Tree for its products the company brings from Europe, Asia and from Africa, invariably only quality materials.